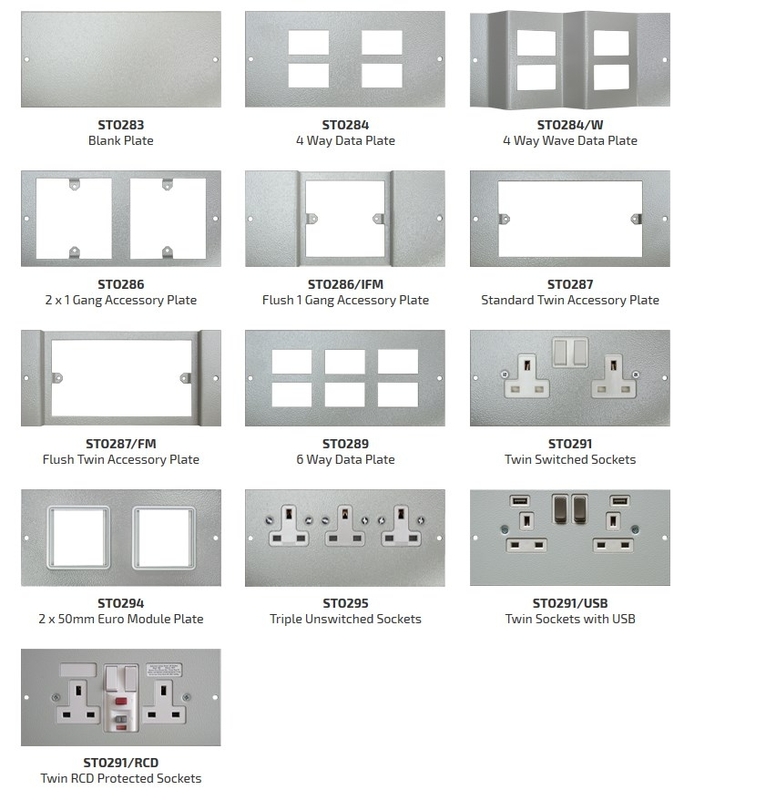 Tass Cable Management's TFB1 is a one-compartment floor box mainly used to house long wires, cables and extension leads anywhere where electricity is needed. Has a compact design and manufactured from galvanised steel. The Tass TFB1 1 Compartment Cavity Floorbox is manufactured from galvanised steel with the Frame and lid manufactured from ABS Plastic. The 1 Compartment Cavity Floorbox is mainly used to house long wires, cables and extension leads anywhere where electricity is needed.